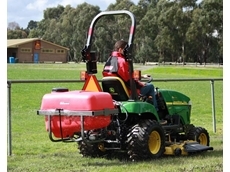 Ravensdown is the largest supplier of fertiliser in New Zealand, directly supplying more than half of all the fertiliser used in New Zealand agriculture. 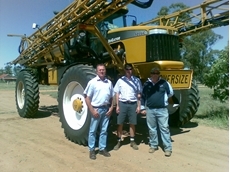 Ravensdown also supply fertiliser products Australia-wide. 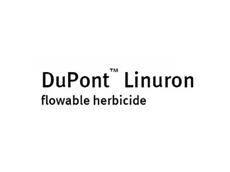 25/02/11 - Linuron herbicides have proven crop safety and unmatched weed control in carrot, potato, onion, parsnip, coriander, cereals, maize, soyabean, sweet corn and celery crops. 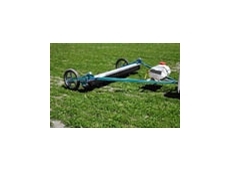 04/02/11 - Rotowiper chemical application machines are designed to deliver herbicides to specific target weeds in certain pasture and crop situations. 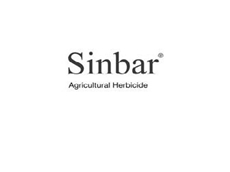 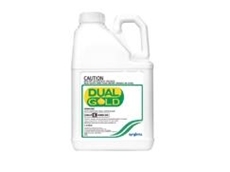 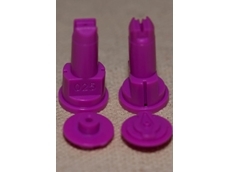 08/07/09 - Dynasty seed coating treatment from Syngenta is an environmentally friendly combination of fungicides that provides a high level of early season, broad spectrum disease, resulting in enhanced plant vigour and crop yield. 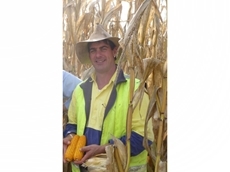 17/06/09 - A revolutionary seed treatment that activates the plant’s own immune defences before the onset of disease has been credited with helping to save a cotton crop in southern Queensland last season.